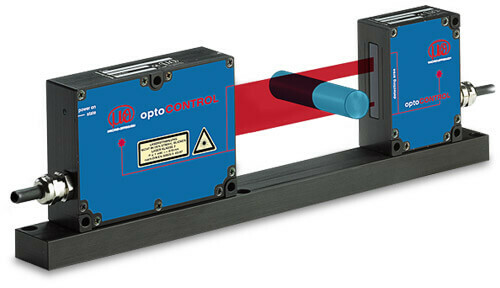 optoCONTROL systems are used for measurement and monitoring tasks. The CLSK series operates using optical fibers that offer application versatility and can also be used in harsh, industrial environments. 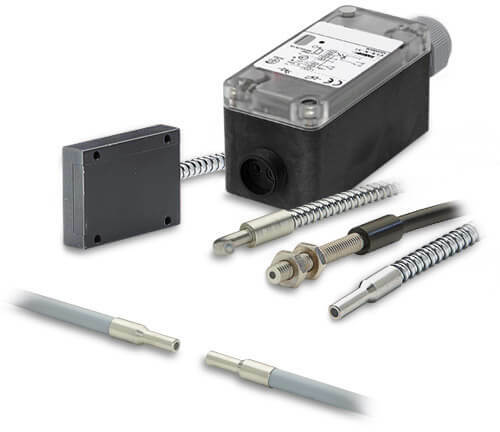 These fiber optic sensors enable a wide variety of applications, from monitoring the presence of a target object through to recognition of gaps or web-edge detection. The optoCONTROL ThruBeam micrometers are equipped with LEDs or a laser light and are used for precision diameter, segment and gap measurements. Due to their high accuracy and measuring rate, optoCONTROL micrometers are primarily used in applications where high precision is required. Fiber optic sensors are simple sensors for determining dimensional quantities such as gaps or edges. The sensors are constructed like conventional light barriers but they are clearly superior. Measurement is made directly on the object using fiber optics. optoCONTROL ODC systems are laser / LED based measuring systems with integrated high resolution CMOS or CCD camera for geometrical measurements.